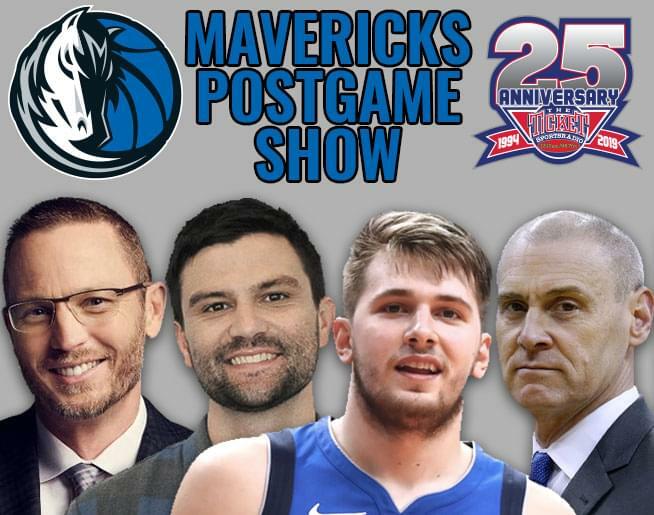 It’s the Ticket’s Mavericks Postgame Show with voice of the Mavericks Mark Followill and The Ticket’s Jake Kemp. Tune in after the final buzzer sounds after every Mavs home game at the AAC to get instant knee jerk reactions and hot sports opinions from Jake and Mark on Luka Doncic, Dirk and the Mavs. 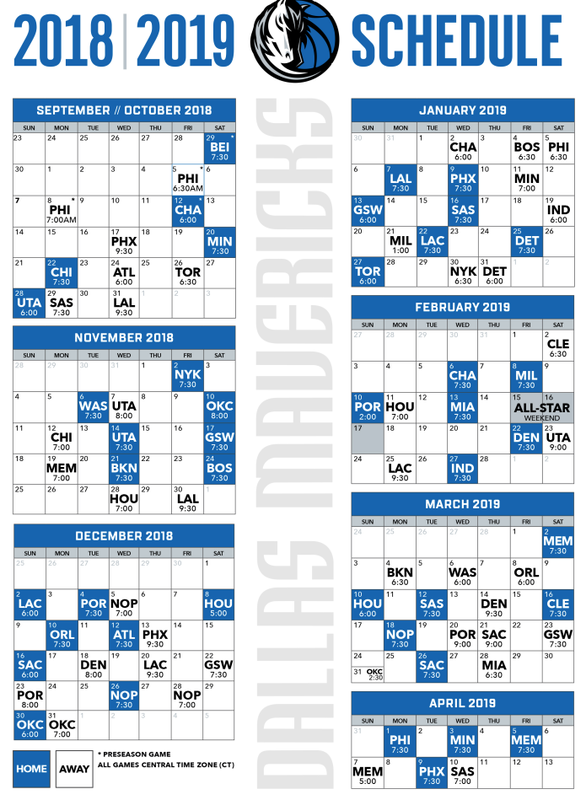 These are exciting basketball times for the Mavs and the Ticket talks about them every night.